The New Year has come … and gone. The changes you wanted to make, said you would make, haven’t happened. It’s ok, friend! Today can be your first day, a new step in the right direction. 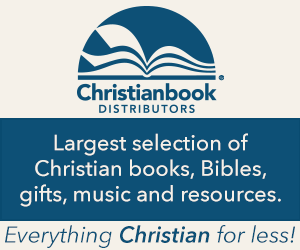 Become a part of LIVE Make Your Move Bible Study! In this Facebook Live Bible study, we’re going to explore how confidence-in-question keeps us from boldly experiencing what God intends for our lives. Together, we’ll move forward to leave behind all the unnecessary insecurity this world induces and find confidence in God alone to do want He is calling us to do! This study is for you and it is time for you to start now. 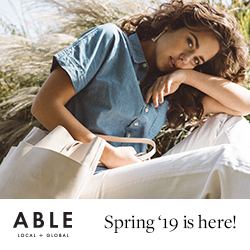 Click HERE to sign up and receive a confirmation email with all the information you need to get started with us! To get ready, simply order your own copy of Make Your Move. Click here to purchase from Amazon. 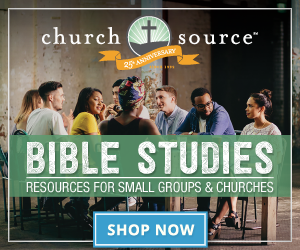 ChurchSource.com is also giving all participants an extra 10% off their already 30% off discounted prices on Make Your Move and/or the DVD. The promo code is….MAKEYOURMOVE. Just click here. Today, we’re going to give away a copy of Make Your Move so one of you will be all ready to go for the study! To enter for your chance to win, simply share in the comments below (Click here to comment if you are receiving this via email) one person that you forwarded this post to and invited them to join you for the study! Hurry … I’ll announce the winner February 16th! Be sure to select “See First” in your News Feed Preferences so my posts will show up in your news feed. So excited for this new study! To receive the strength I need to be who God is calling me to be!!!! I want to “make a move” every day to grow and follow more closely to Jesus. I would love to do this study with my Sister in Christ, Gail. Hopefully we can win a copy of this wonderful book to have for the study!! Let’s keep moving!! Blessings! Love this! Can’t wait for this community to grow for us to do just that, Trudy – TAKE THAT, DEVIL! I would love to be a part of this study!! Had to fix my email, posting again. sounds like a study that I NEED… God … His timing is perfect! I shared this with my friend Nicole. It seems timely for me and I wonder if it would be helpful to her as well. Thank you so much, Robin! I hope I’ll see you and Nicole in the community of us building our confidence on Christ! Sounds like a great study. I’d love to win a copy of the book so I can participate. Sounds like the study I need! I’m sharing with more than one friend…but one to note as requested is my friend Nikki. YEAH! Invite them all! I think it would be fun to combine an “in-person” Bible study with the online study. I really like meeting with my friends in person so we can pray together … and laugh and eat together too! I so want to read this book. i read your post on instagram about the daughters of Zelophehad and i was IN. I love those girls and their bravery, their empowerment! I cant wait to read it. They are my favorite … only with Sheerah who I introduce in the teaching videos (which are free during the LIVE study). Hope you’ll join us, Yasmin! I shared this with my friend Julie and my niece Laura. I look forward to making my move with Jesus! Thank you so much, Shelley! I am so looking forward to this study with all of you! 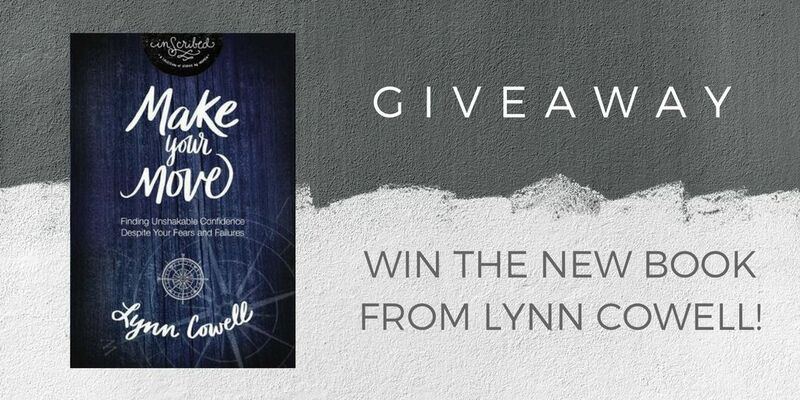 Just join here: https://lynncowell.com/LIVE-Make-Your-Move/ All the details will follow! ‘INTENT’ is my word for 2018 & this study will be a perfect study/resource to help me to make future moves intentionally…from who & where I am today to what God created me to be & do going forward. Praise & blessings for all the guidance & wisdom you share. I’m doing it with my daughter, too! It has created opportunities for some really great conversations between us! I want to “Make My Move ” towards a deeper relationship with Christ. I would love to join in! I invited my friend Julia via email. God has been working through a lot of hard situations in both of our lives. I am learning how to step up and be my real self. Thank you for the opportunity to participate. Thanks for inviting, Julia, Julianna! I’ll be looking for the two of you on February 26th! I’m ready to make my move! I have two teenage daughters and want to do this study with them! I’m very thankful for the wisdom and encouragement you always share. I invited my friend, Trisha to this study. She is currently working on a book about confidence and I would love to be able to go through this with her. She has given me a lot of confidence every time she tells me she believes in me. And doing this study would be a lot of fun – to encourage her to keep writing. I sent his to my mom, Pat. It would be wonderful to do this with her and have some mother/daughter time! I’m getting up my courage to”make my move” ! Would love to win a copy of the book , so my daughter and I could join the study. I think I need this study. I have so much on my plate, and I’m trying to move forward. I’m scared of my future and don’t have the God confidence that I need so badly right now. Only he can get me through this. I don’t have anyone to do the study with, so I’m sorry I don’t have anyone to forward this to. I am unemployed and would love a copy. Thank you for helping others. Lisa, you do have someone to do the study with … us! I can’t wait to get to know you more through our LIVE interactions on both FB Live and our discussions. See you there! This study sounds great! I plan to watch on FB Live. I haven’t given up on my New Year/New Me goals! I’m working on improving MY health this year. My hubby just went through a major heart surgery last year, & prior to that my daughter went through a really crushing time, almost leading her to suicide. I let my own health go & didn’t go to appointments & such. Now, the Lord has brought me to a place that I know He wants me to focus on my health. I can’t buy the book to follow the study, but I’m hopeful that being able to hear it live will encourage me! Keep going, Kathy! We’ll see you on FB Live! I will be inviting my daughter to join the bible study with me. Thanks for the opportunity to win! So excited for this bible study! I want to do this study with my friend Kathy. I’m looking forward to it. It’s time for me to make my move. But, I need a push and think this study and book is what I need to get started. How cool is that, Charity! Yes … Make Your Move is a “Brave Beauty” of sorts for women! I am so glad you are going to invite your mom and Nicole too. I’ll send you an email that will make it super easy to share on Facebook. Thank you so much for helping me get the word out, Charity! I’m inviting several friends, but I’m really praying that I can get my daughter to do this study with us! I just love this study so much! I can’t wait! Thank you for doing this study, I need to be brave! I am going to send this email to a Friend n Okalhoma Sonia Crooks hopefully she will do it with me. That is a great idea! I am doing it with my daughter too! Wow! I know that though this sounds exciting, it is so much more than just exciting, God is going to do amazing things through this study! Congratulations! It looks like an incredible study that SO many, including myself, really need! My book just arrived yesterday..let’s roll ! would love to do this study with my sisters 🙂 Forwarded email – I hope they join. I would love to join this study! I shared with my 32 yr. old daughter, Alaina, who I would love to do this study with. I am excited! I shared with one of my best friends and Mom of two, Yasmin Guerra. Looking forward to doing this study together and setting a positive example for our 4 girls (combined) as well as our two sons! I would love a free copy i shared with my daughter and two of my church friends! Shared this study with my two daughters, and would love to participate! This study sounds like just what I need. Since I first heard about your Make Your Move studies about a month ago, I have been praying and preparing and now I am warmed up and ready to move with this study! I have invited both my mother and daughter (and friends). This is such a great opportunity to build a virtual community of women who are empowered by Christ and encouraged by each other. Sonya Escobedo I can’t wait to do this with you. Sound like a great study! I have shared and invited my friend and sister in Christ, Becky Doyle. I’m ready to make my move! I’m glad to have found this study & book. Seems to be a theme God is speaking in my life right now. I shared to my FB page & invited my friend Susan. thank you for putting this study together. Looking forward doing it with you. Such an important cause- to learn to be wisely confident in the way that the Lord would approve of. I so need this book! I’ve lived for people’s approval all my life!!! Still now in my 40s. I need God’s strength. I would love to win this. I plan to invite my friend Tania. I am inviting my mother and really good friend Diane. Im inviting Jordan Savage to do this study with me. I really enjoy your Bible Studies. I am inviting my sister, Theresa Guillory to join. This could not have come at a better time in my life. Thank you for the reminder that we do ALL for God’s glory! 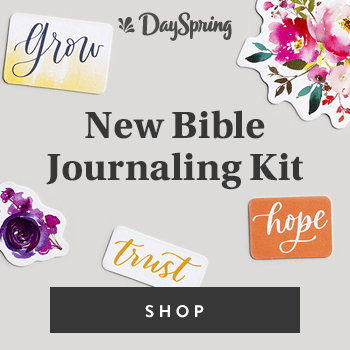 I’d love to enjoy this study with you and will forward a copy to my friend in Christ, Bonnie. It’s wonderful to have a community come together for encouragement from God’s Word. I could not sleep and at these times just get up and search my devotions…I am blessed as I read about Deborah. There has been a lot of transition at my work (my church). This devotion is what I needed and the scriptures to be encouraged instead of feeling defeat and overlooked. I am painting rocks and adding these verses to put on my desk. I am in a new neighborhood and would invite my neighbor Joyce (she is new too) AND maybe more neighbors as well. I would be blessed beyond measure to study with my new neighbor(s). I would love to do the study. Be sure to sign up here, Linda! 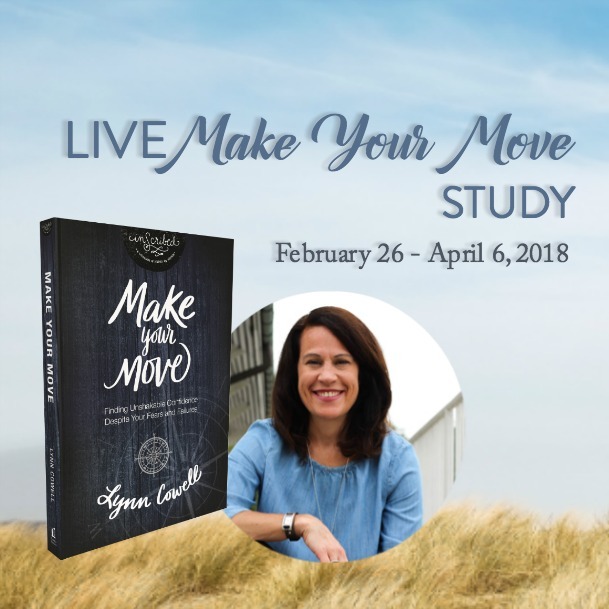 http://www.lynncowell.com/LIVE-Make-Your-Move We start a week from today! I’m so excited to start this study. It’s been a long time coming. I just learned what Scripture means by “vain imaginations”. I’m ready to throw them down and make them obey what Scripture says. Insecurity and lack of confidence are fear. I’m looking forward to getting some brass ovaries in this walk. Welcome, Shelly! So glad you’re joining us! I would be happy to share this study with my good friend, Samantha. So excited to begin this study. First one via Facebook or with Lynn Cowell. Invited my momma Pattie. I will be sharing with Sheila Watson!